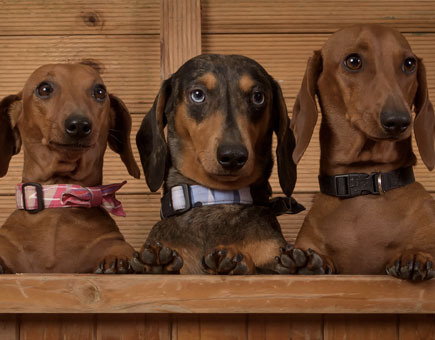 At Happy Paws, we treat your pets like the valued family members they are. 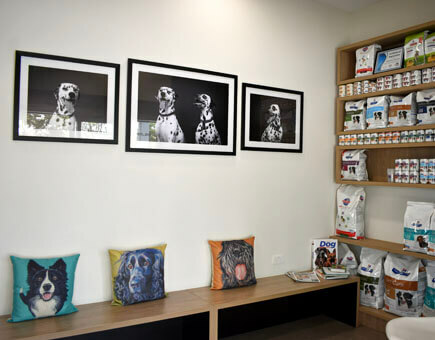 Located at Coombabah, Happy Paws is a full featured veterinary clinic where your pet will be cared for by a dedicated team of pet-loving veterinarians and nurses. 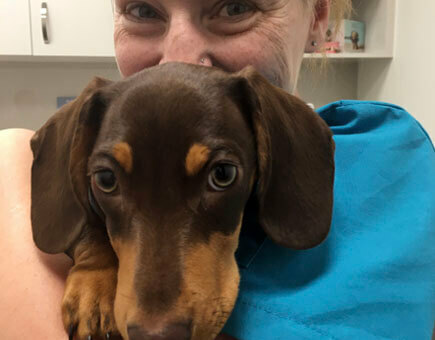 We understand the bond between yourself & your pet and are committed to providing the highest quality veterinary treatment available.